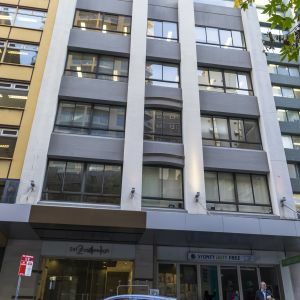 287 Elizabeth Street is a 12-storey, B Grade building centrally located near the corner of Liverpool and Elizabeth Streets. 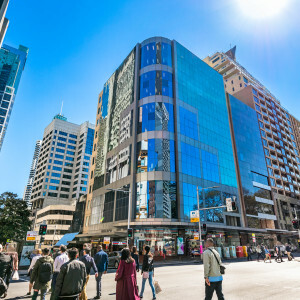 The building holds a prominent position surrounded by Museum Railway Station, Hyde Park Plaza, The Downing Centre and neighboring commercial towers. 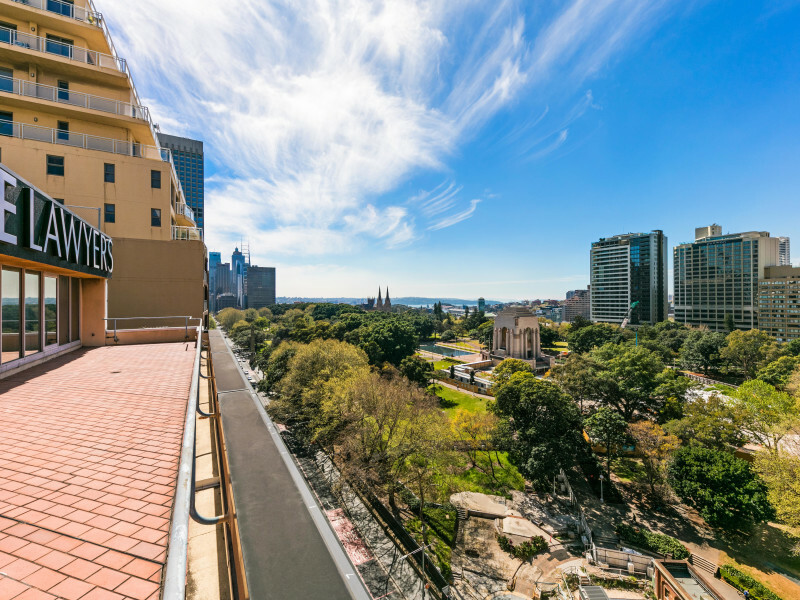 There is an exclusive penthouse office with a wrap around balcony on the top floor with amazing views on offer along with a variety of other suites throughout the building. Whole floor opportunity with existing fitout available. The largest floor in the building, benefiting from a Hyde Park outlook and Castlereagh Street. Has access to a private balcony. Whole floor opportunity with a partial fitout. Has access to a private 147sqm terrace. Newly refurbished suite. Can be offered as one combined space or two suites of 110sqm and 80sqm. This unique exclusive penthouse office with Hyde Park views has an additional 162sqm wraparound balcony with three sides of natural light.